Our gift certificates make wonderful presents for family, friends or associates! 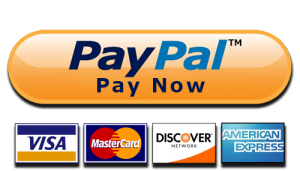 Check out securely at PayPal. We accept all major credit cards.